Brand new gorgeous townhomes in Day Ranch Bluffdale!!!! 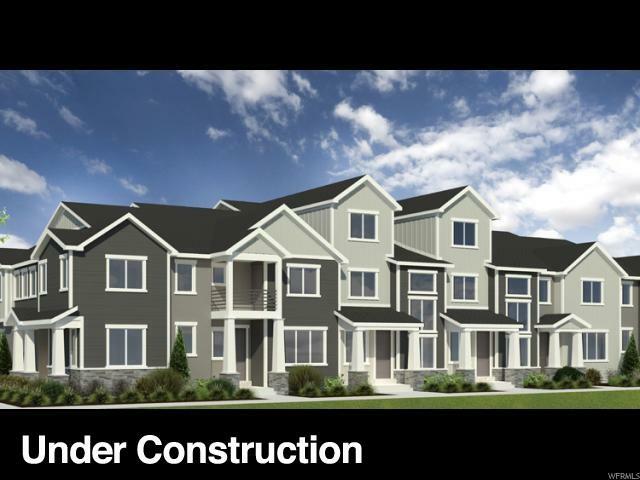 All of the features you know and love in our single family homes have been incorporated into our stylish new townhomes! Our Madison floorplan features a 2 car garage, spacious kitchen and great room with dining nook, stainless steel appliances, kitchen island, beautiful slate cabinets, wood laminate flooring, tile in full bathrooms and laundry, granite counter tops in kitchen, flex space upstairs and so much more! Located near 2 large parks, future elementary and middle schools, 5 minutes to Silicon Slopes and easy access to I 15!